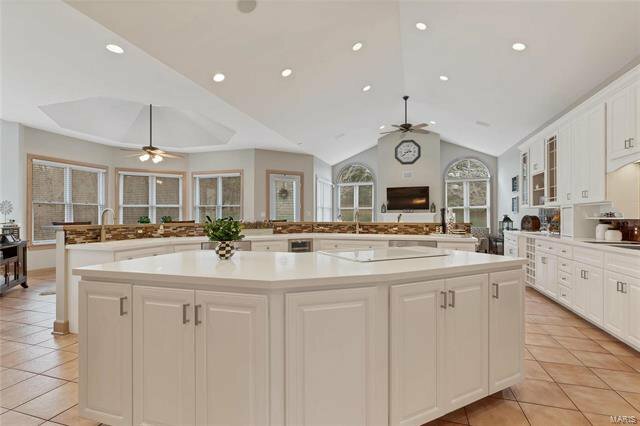 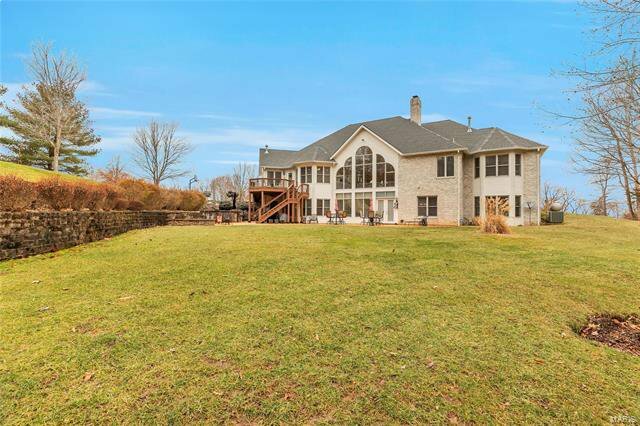 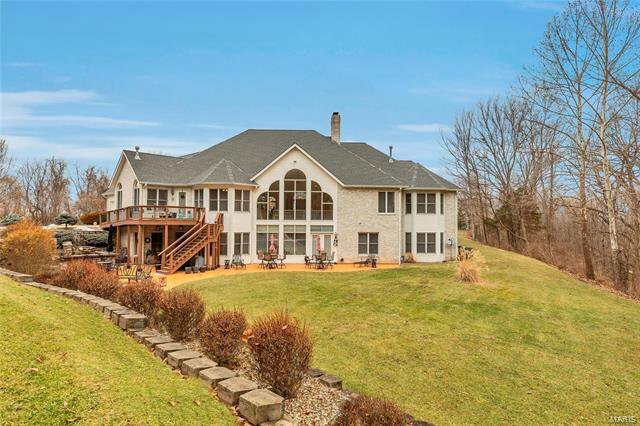 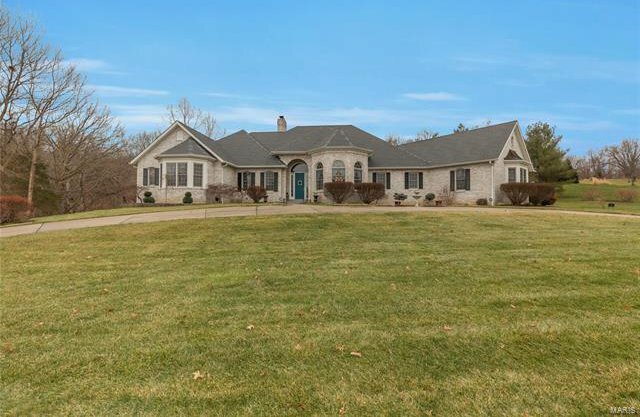 Sprawling atrium ranch on 6 acres features an open floorplan with 10 ft ceilings & 4 fireplaces, perfect for entertaining. 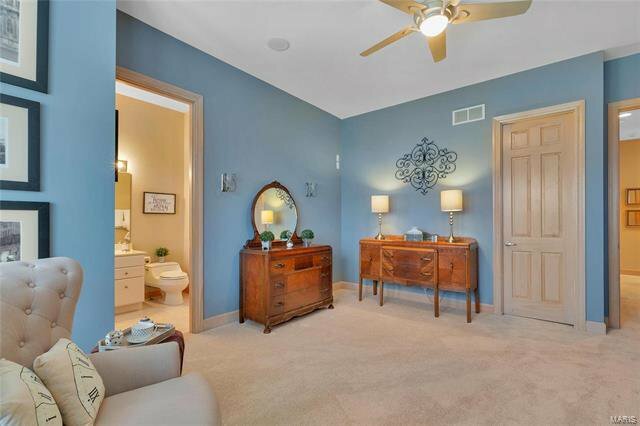 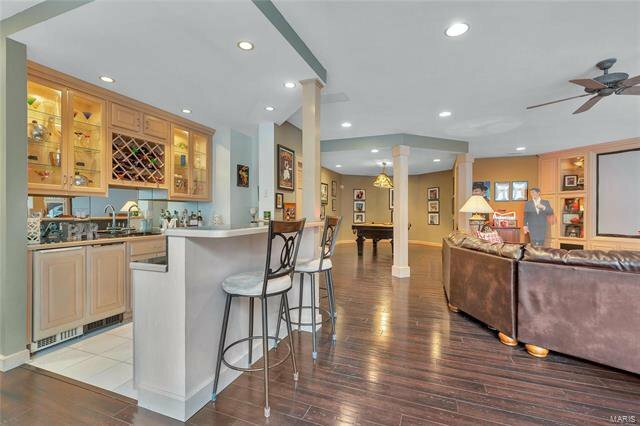 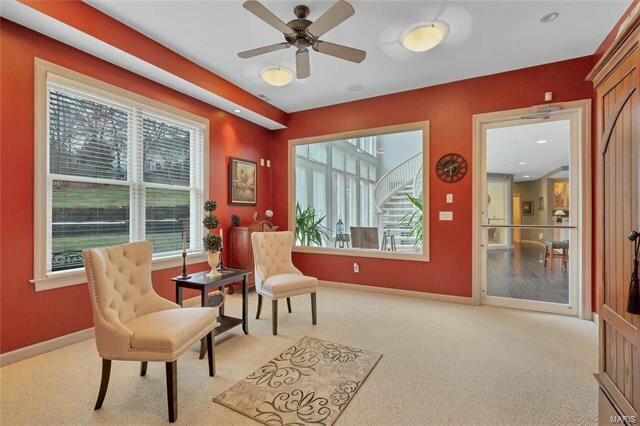 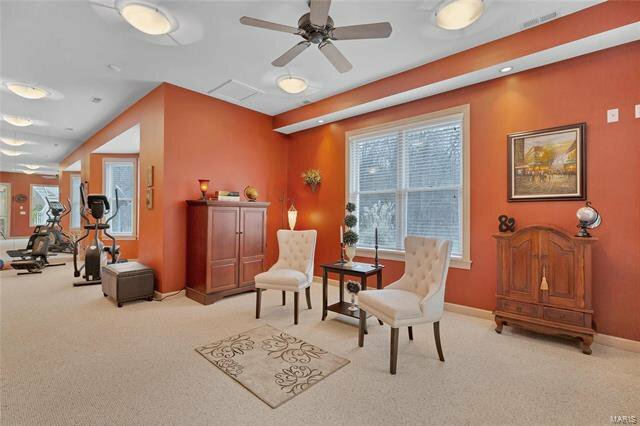 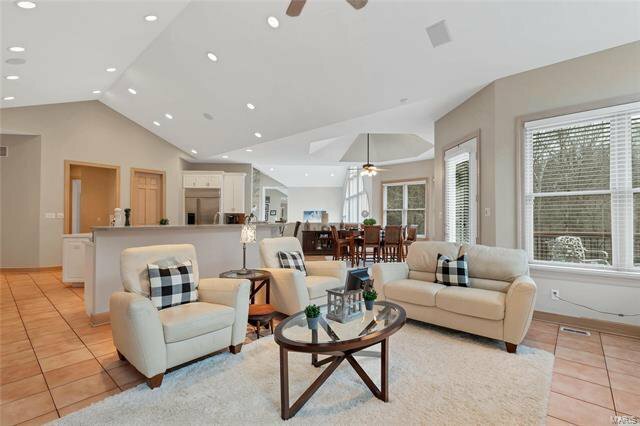 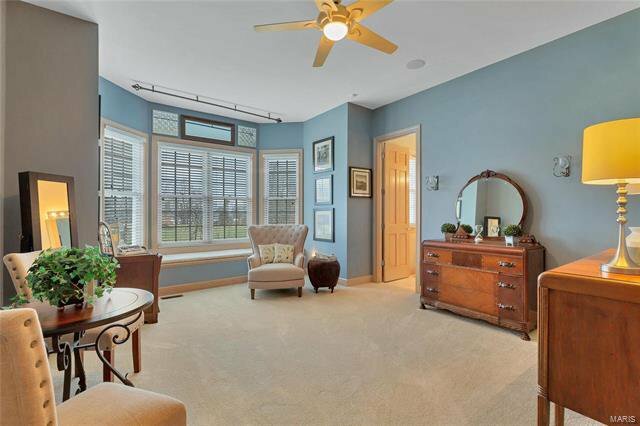 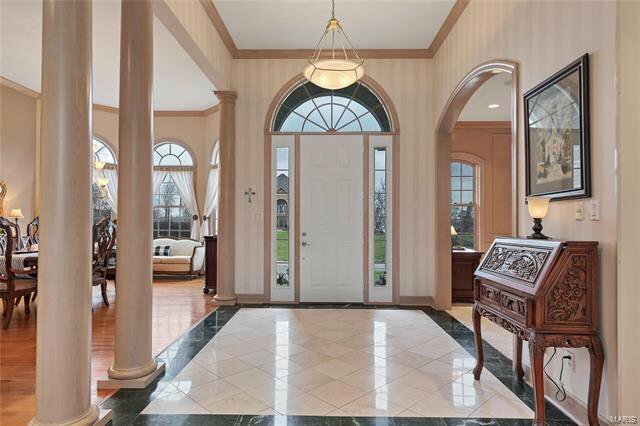 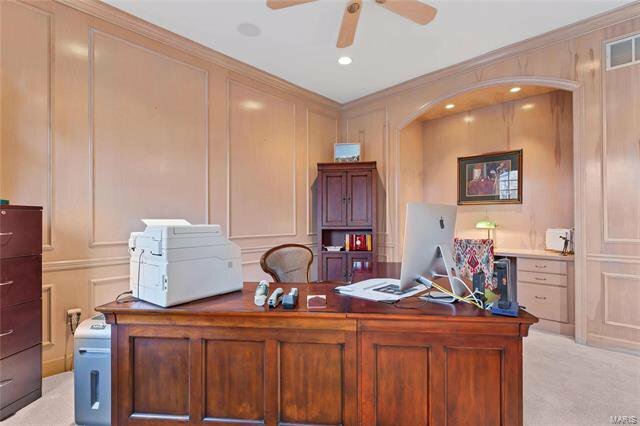 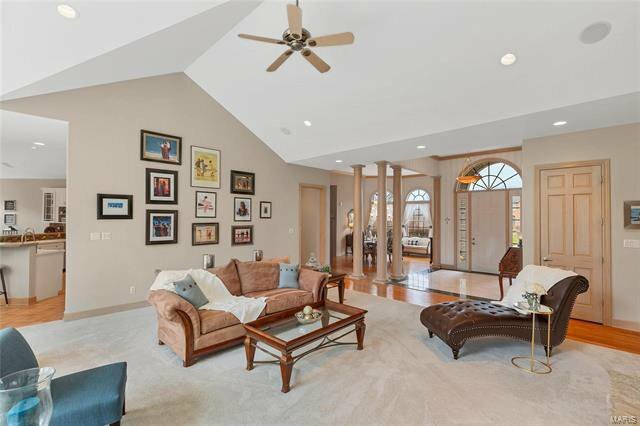 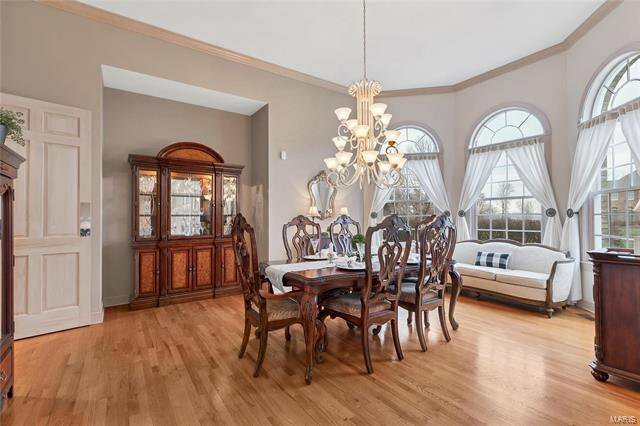 Foyer is flanked by an elegant dining room and study with custom millwork. 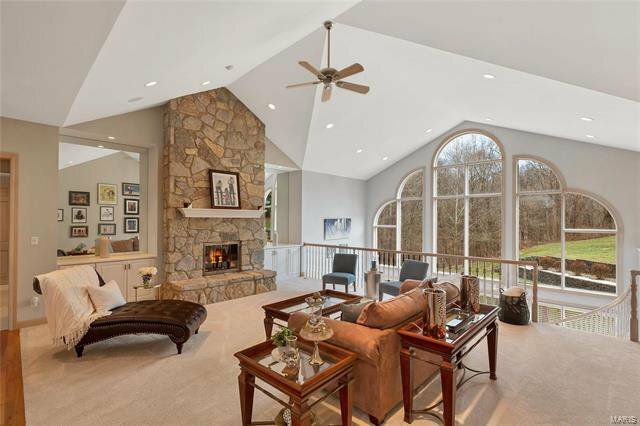 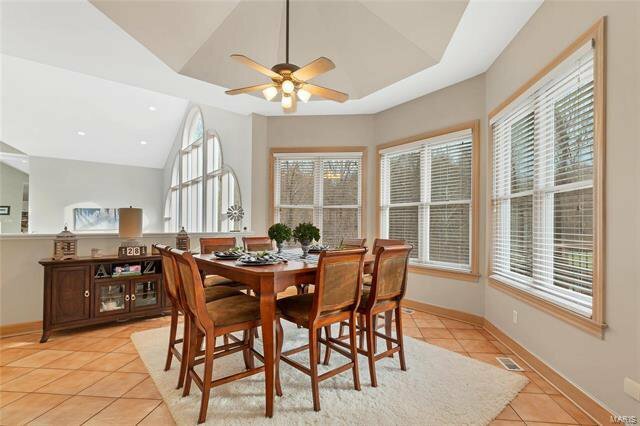 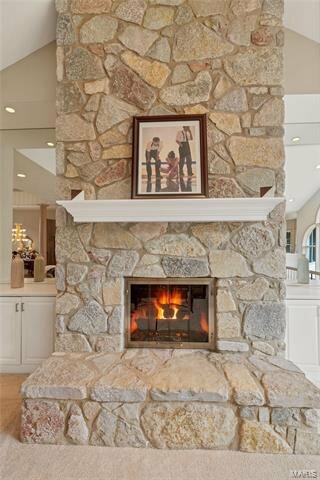 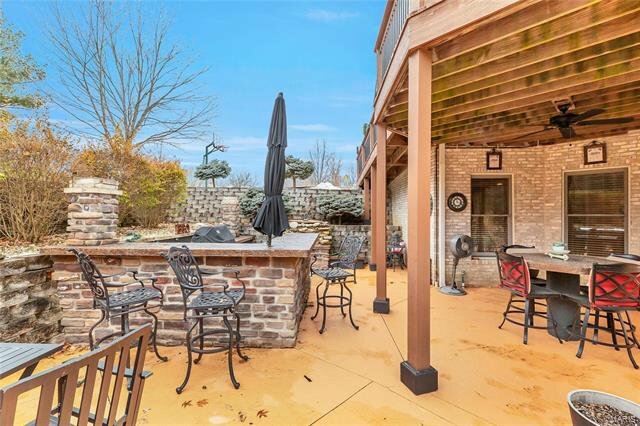 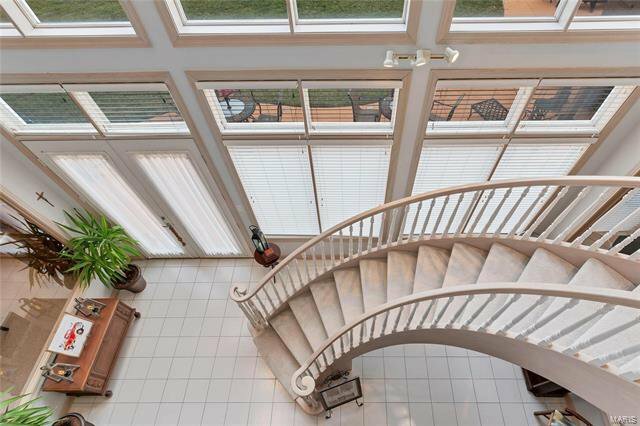 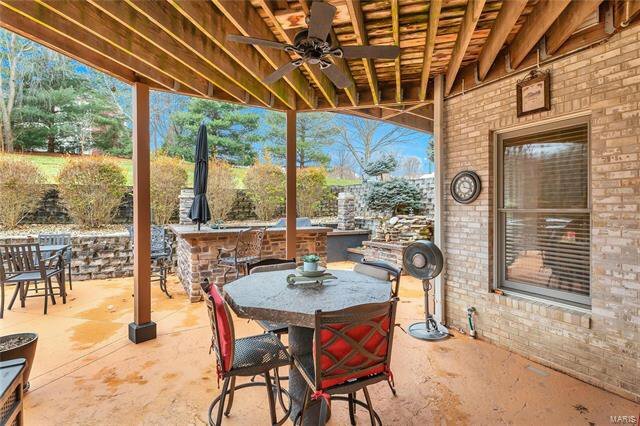 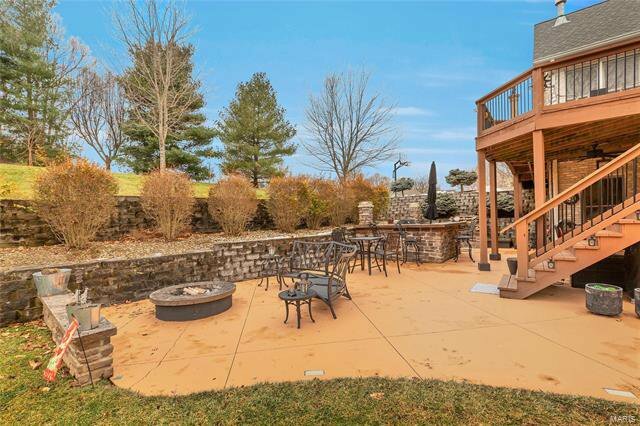 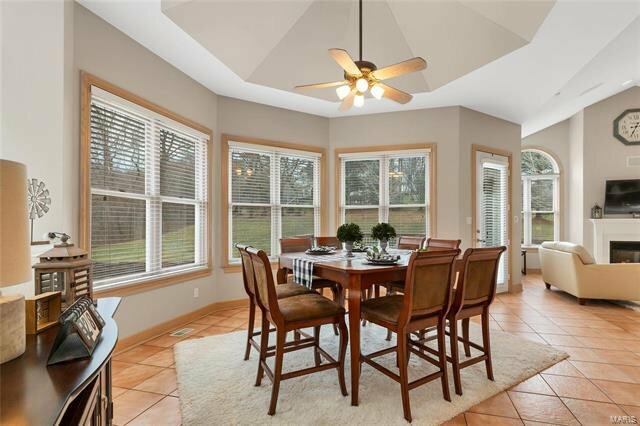 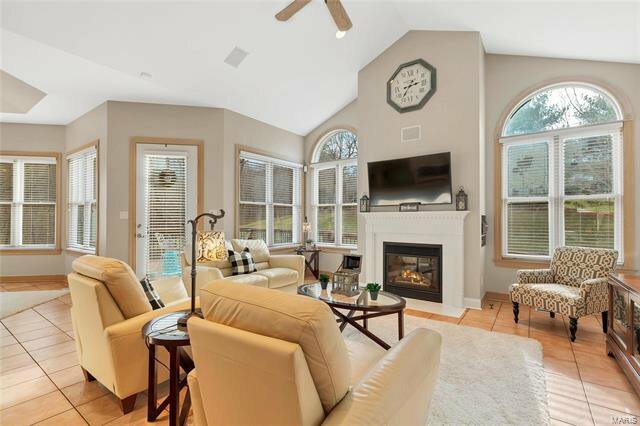 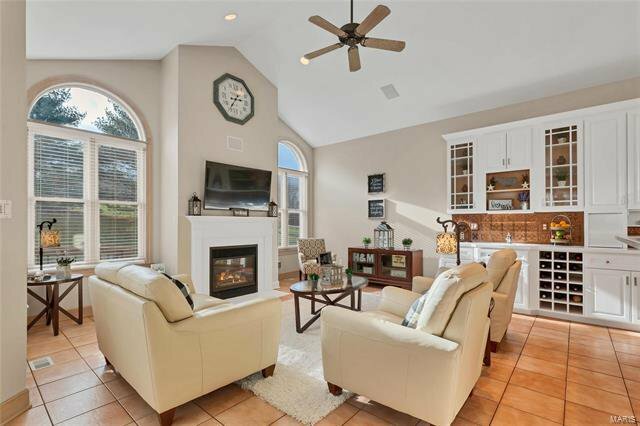 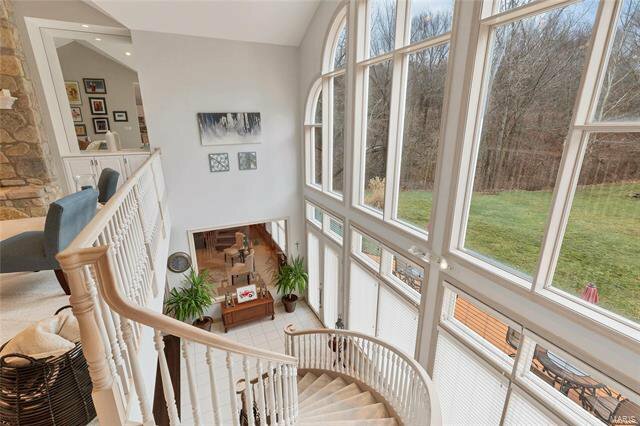 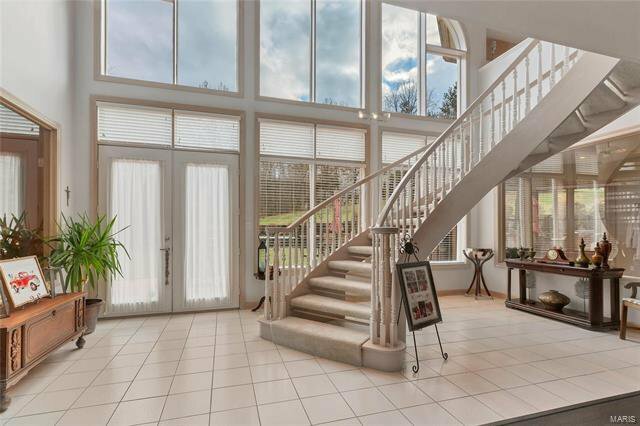 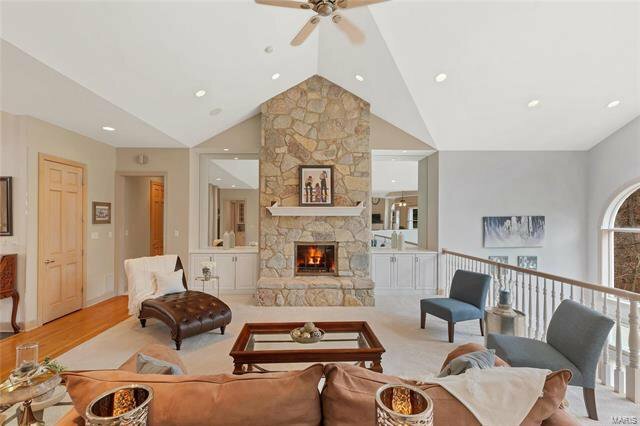 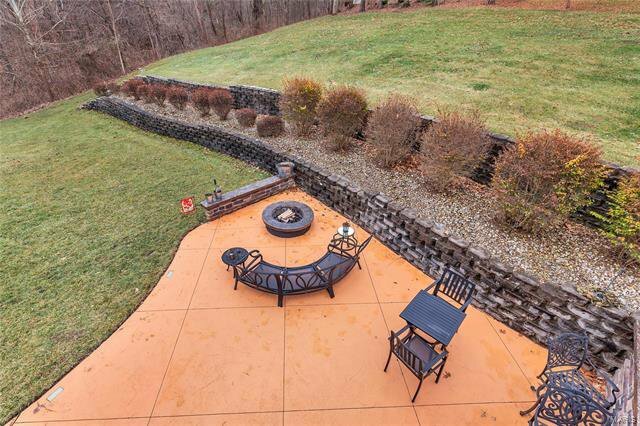 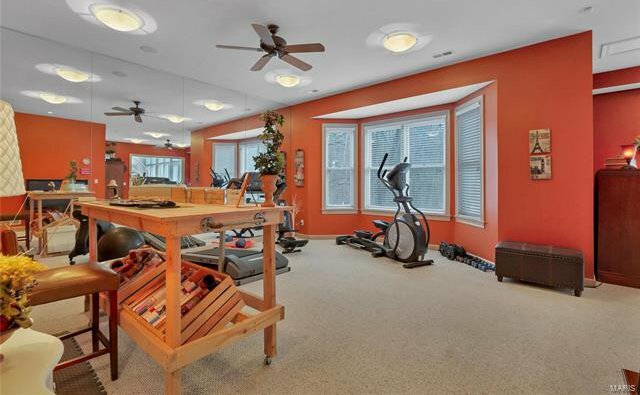 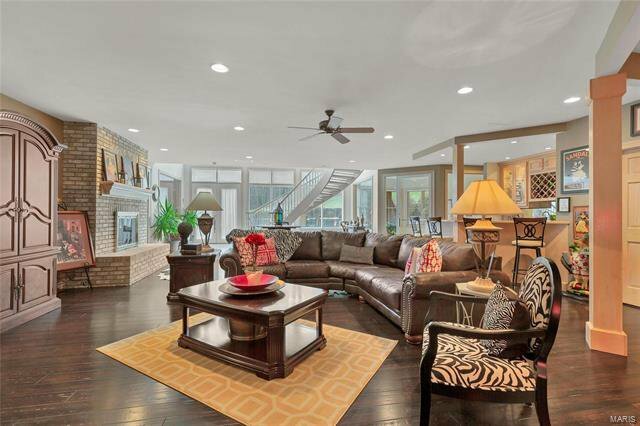 Great room with floor to ceiling stone fireplace has breathtaking views from the atrium. 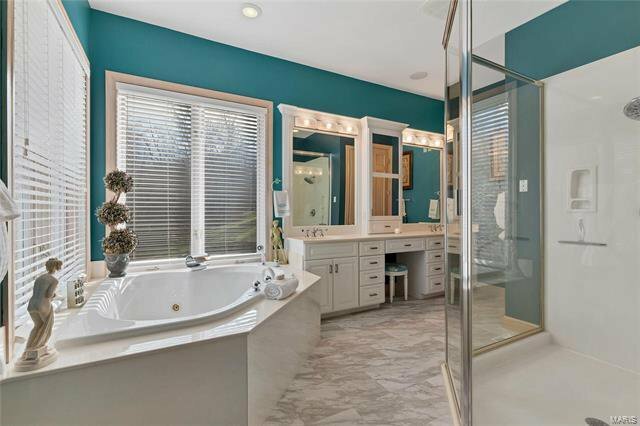 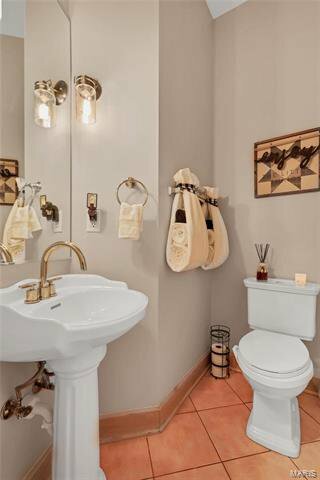 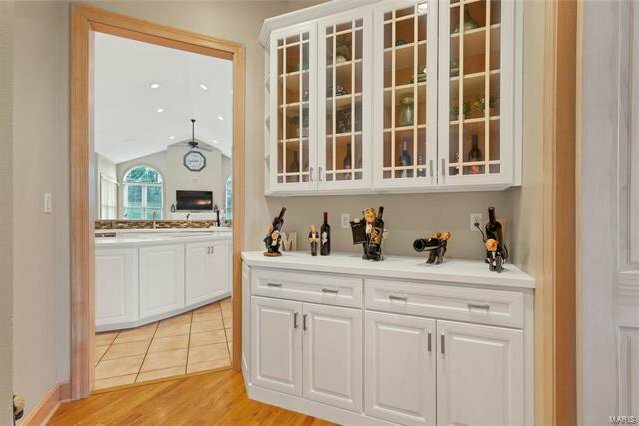 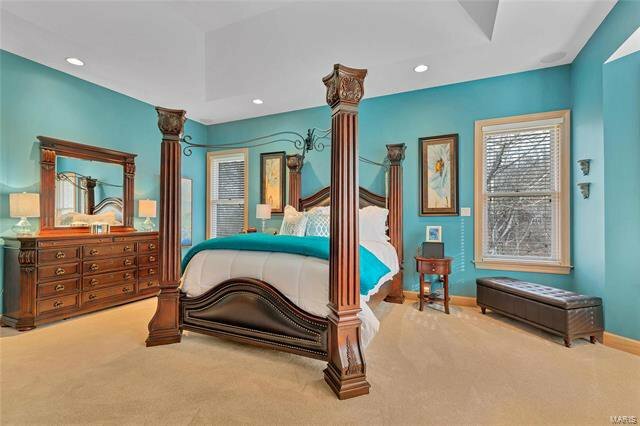 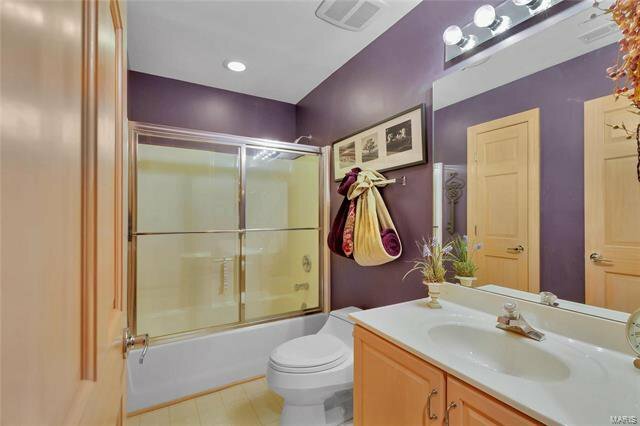 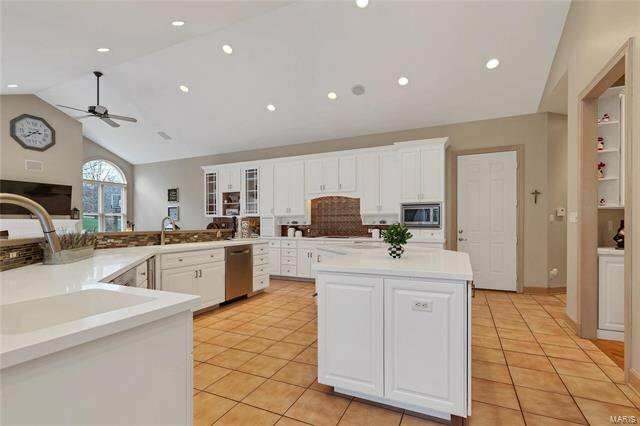 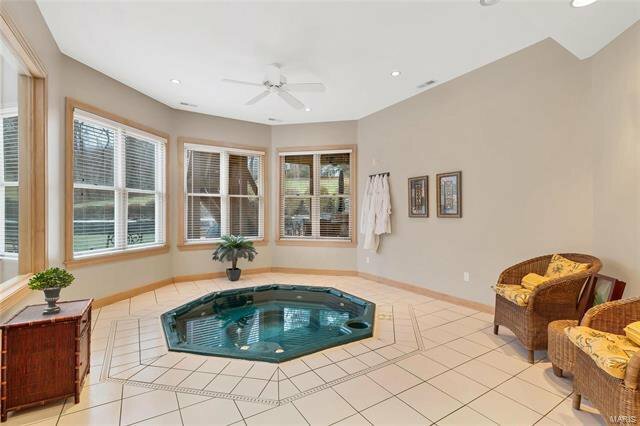 One of a kind master retreat with refreshment center, fireplace & luxurious master bath. 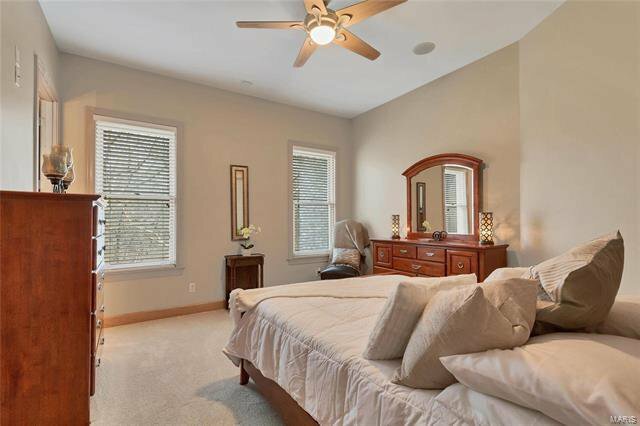 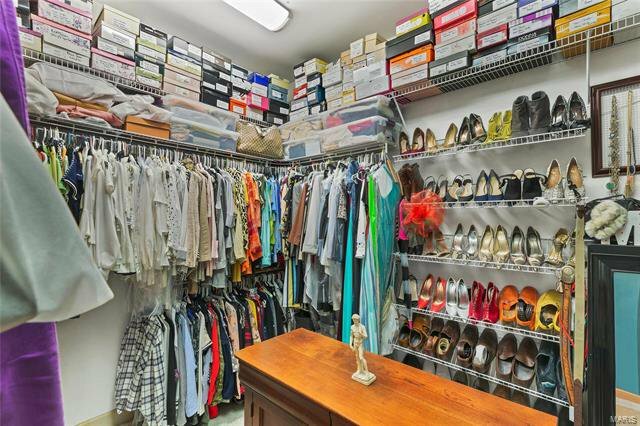 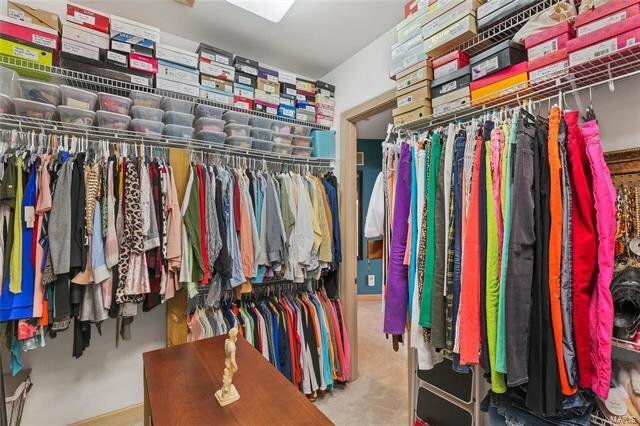 2 ensuite bedrooms on the main level. 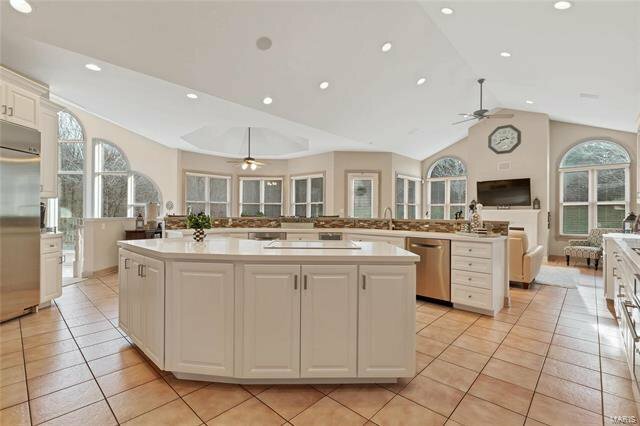 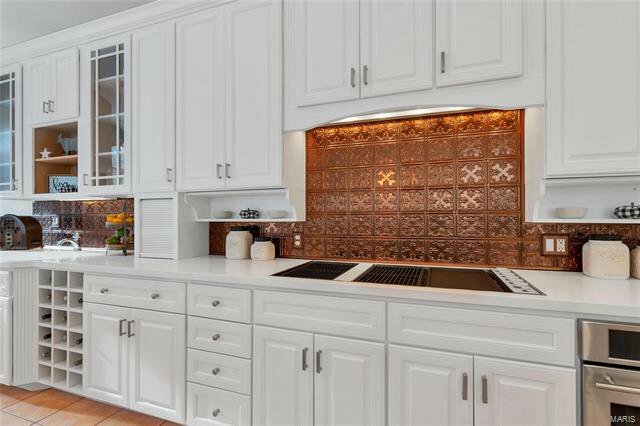 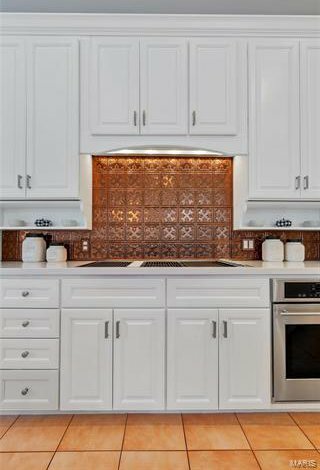 The enormous chef’s kitchen includes a massive island, top of the line stainless appliances, dual ovens, dishwashers and sinks. 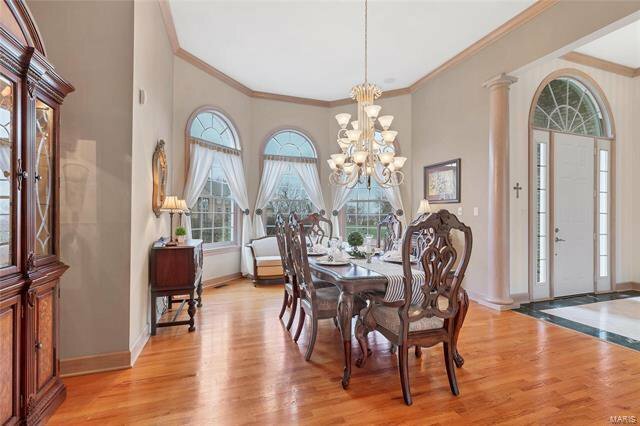 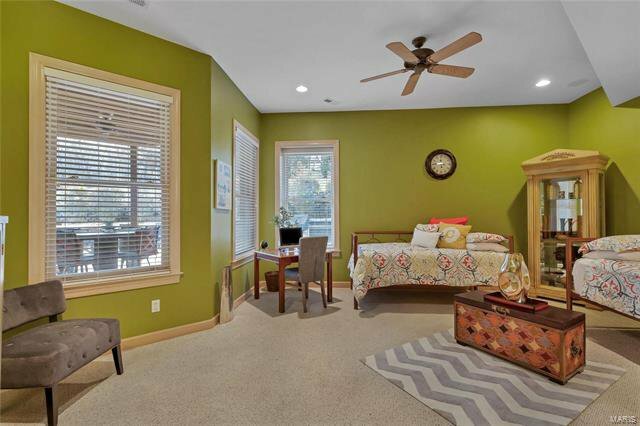 The adjacent breakfast room & hearth room are the heart of the home. 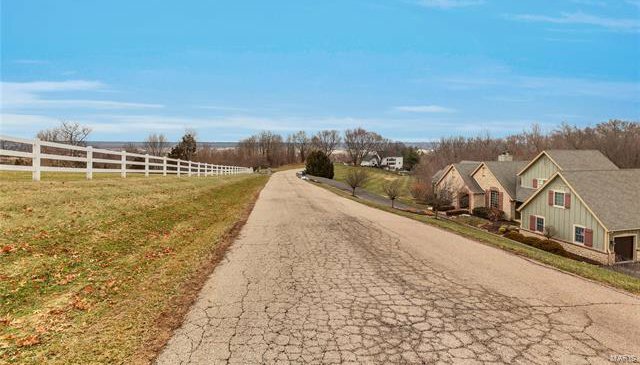 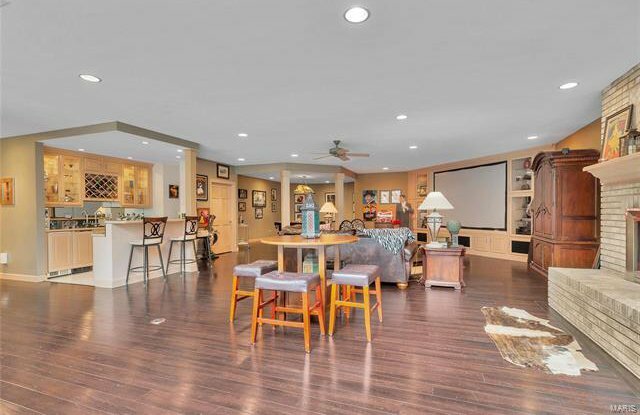 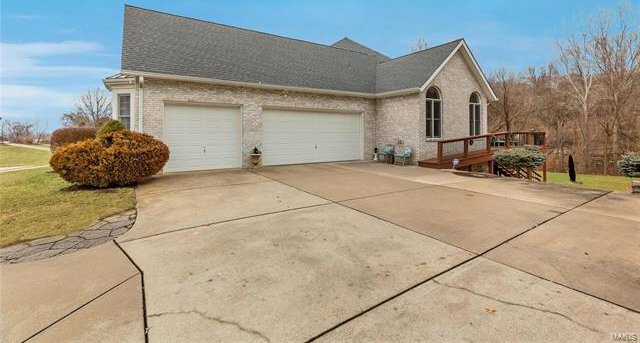 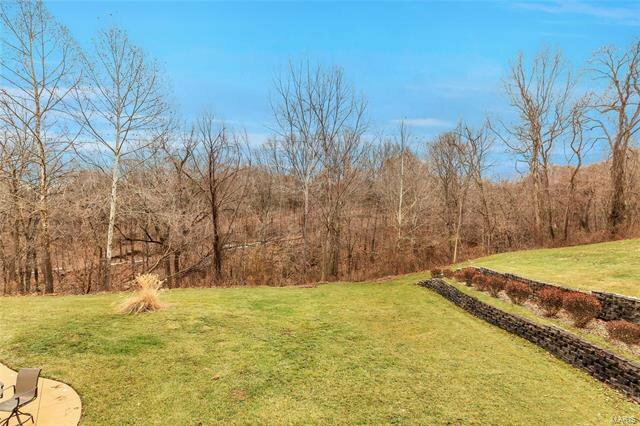 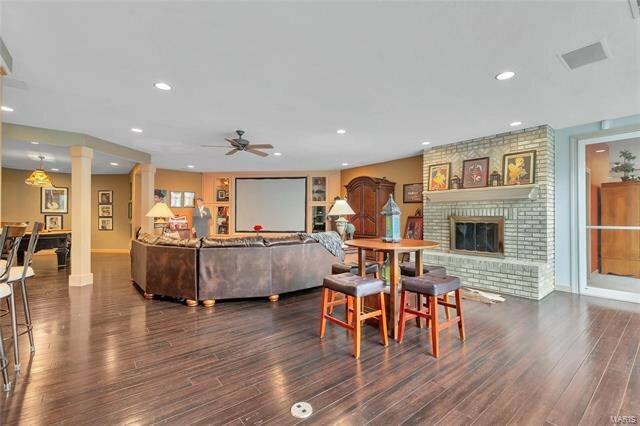 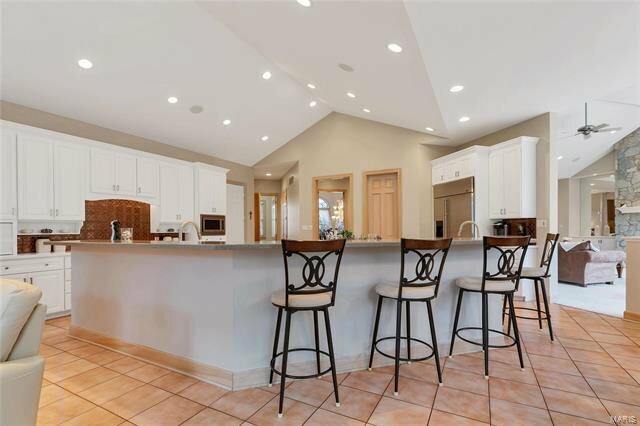 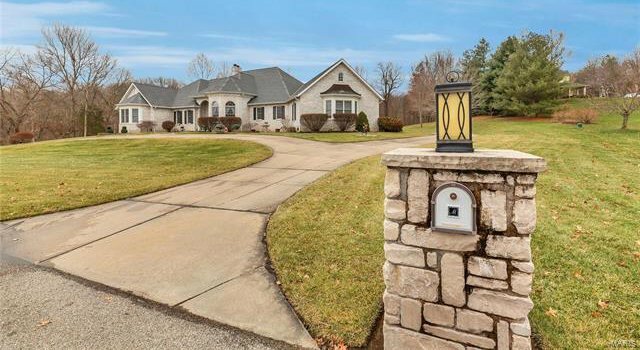 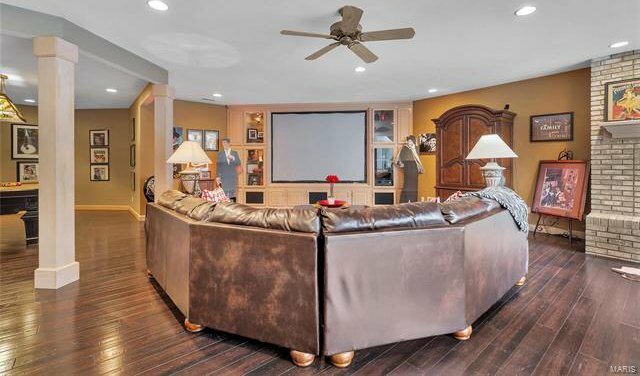 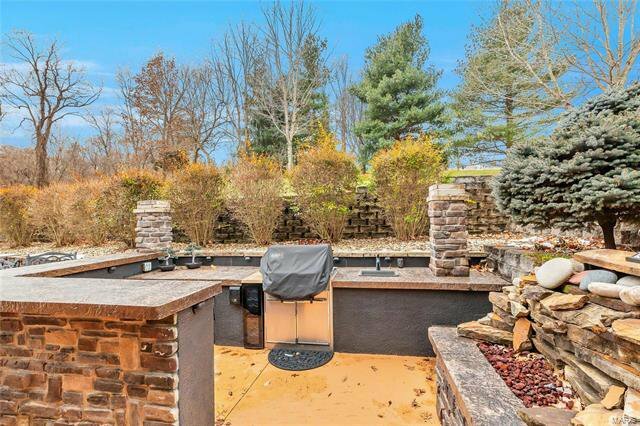 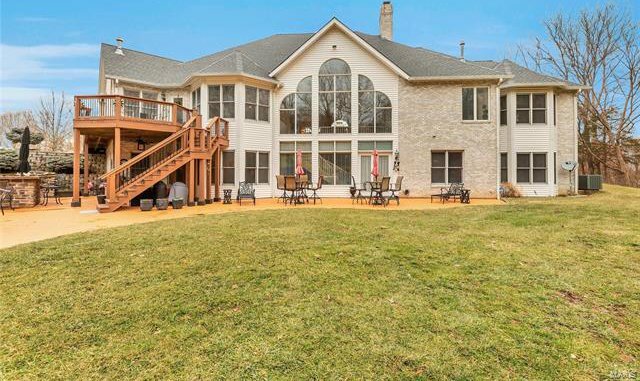 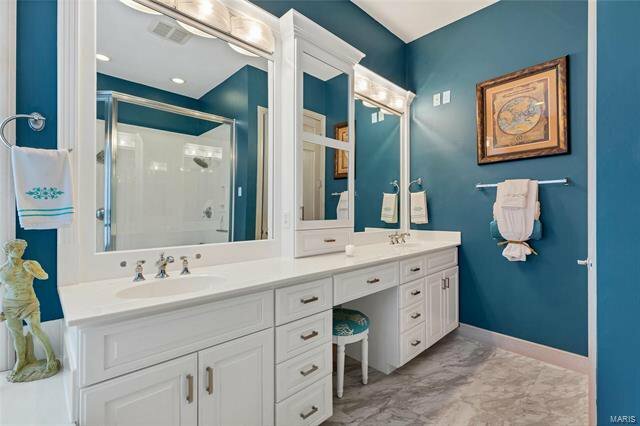 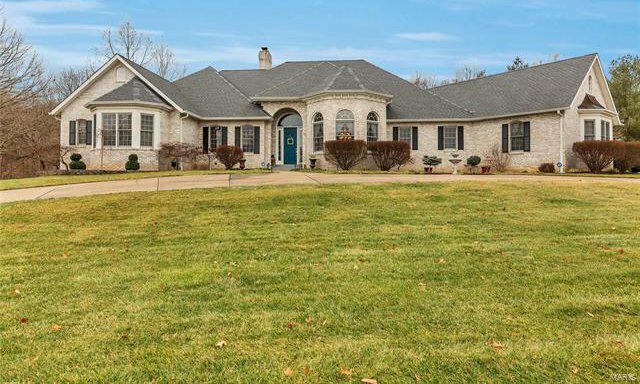 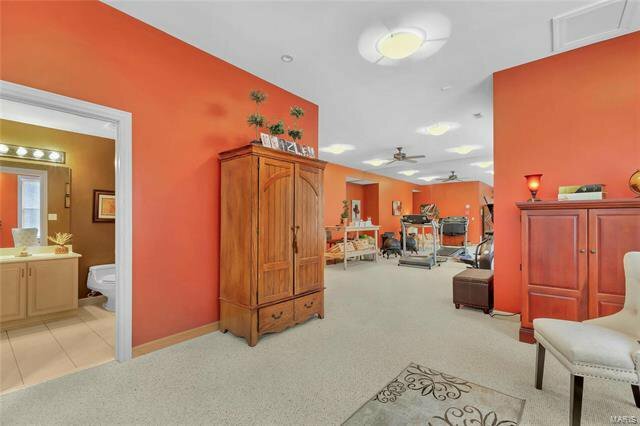 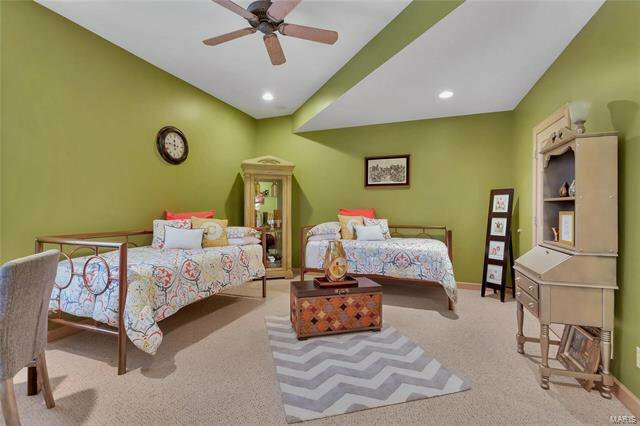 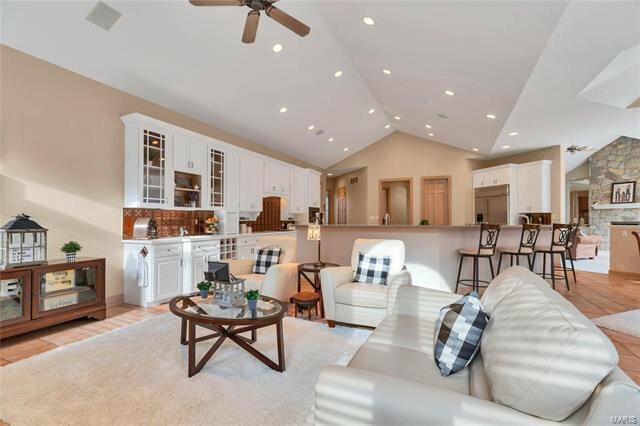 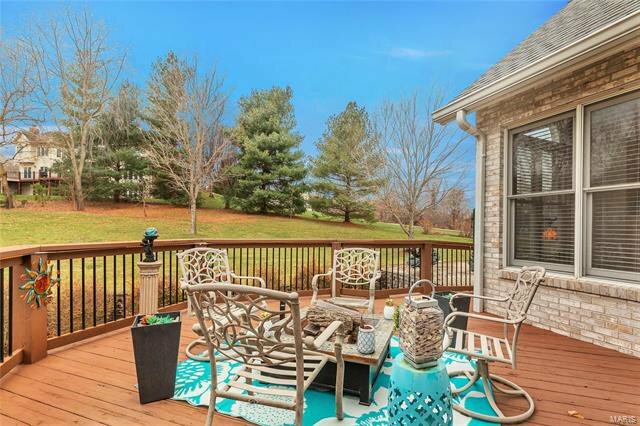 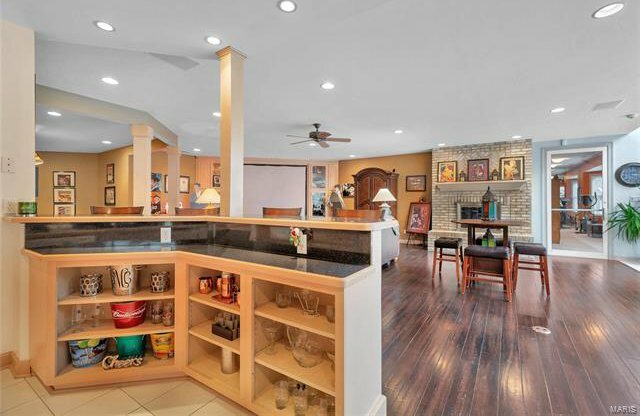 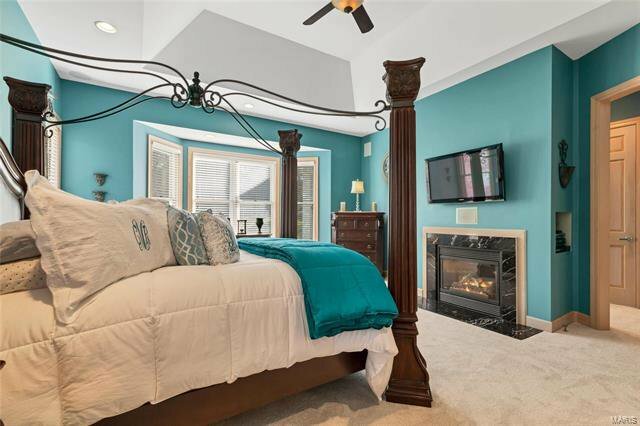 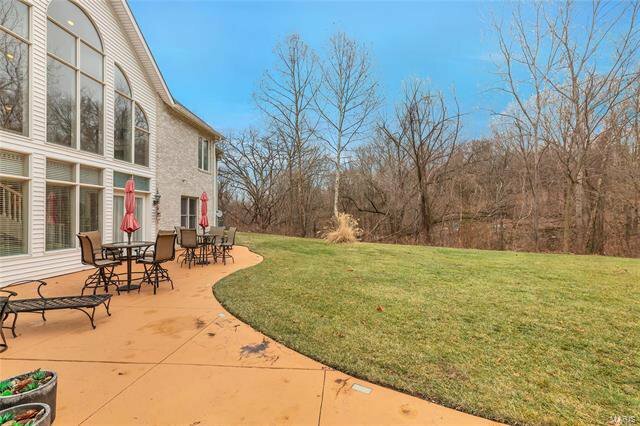 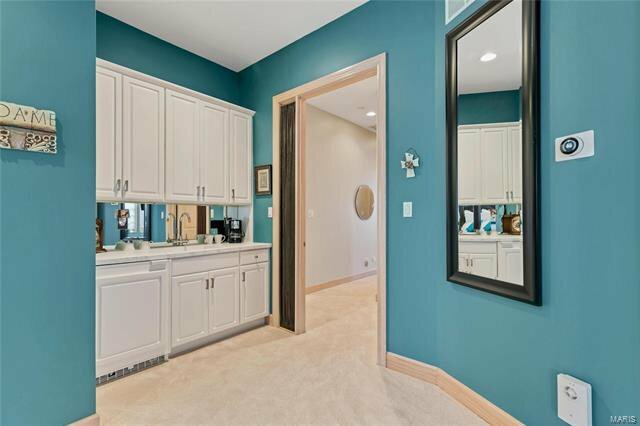 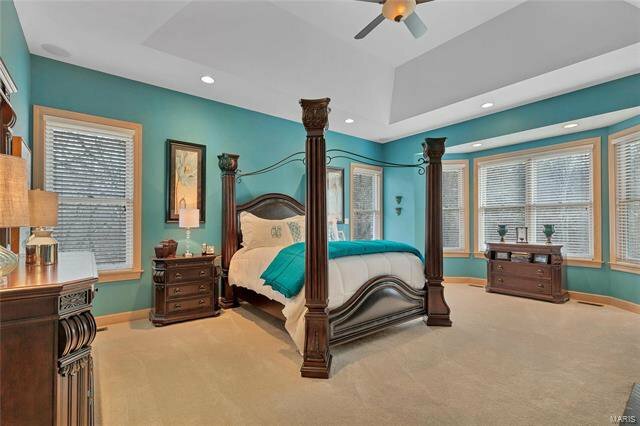 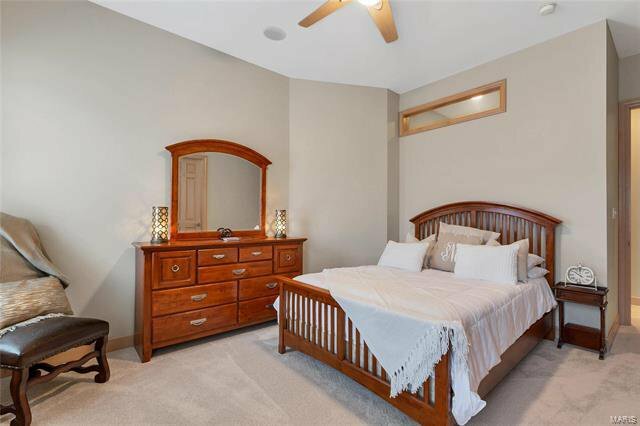 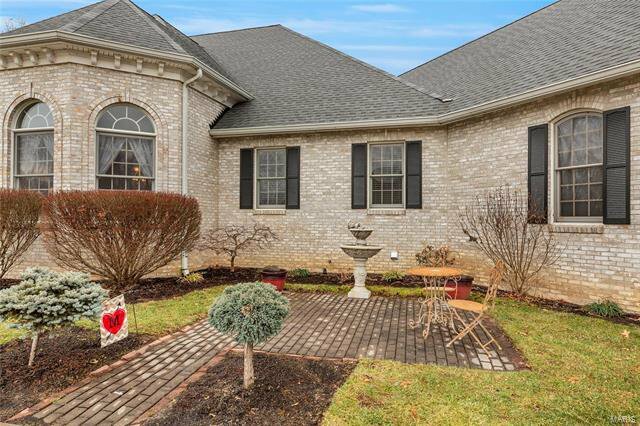 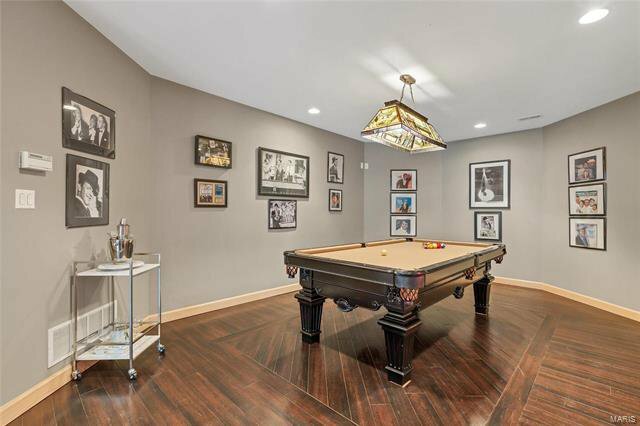 The walk out finished LL boasts rec area w/ fireplace, 2 full baths, one w/ steam room, bedroom, media and billiards areas, indoor spa & full wet bar. 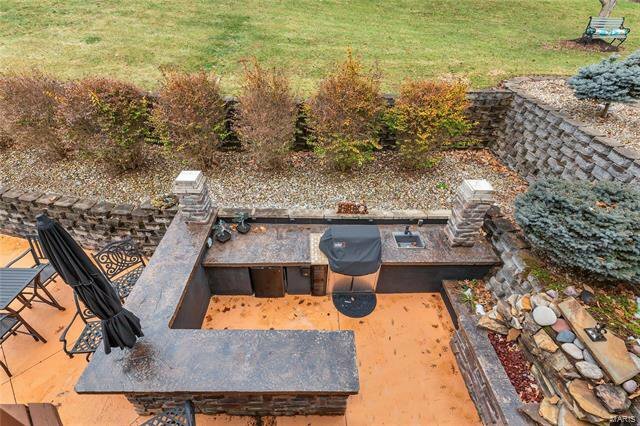 Extensive private outdoor entertainment areas includes large patio, deck & outdoor entertainment area. 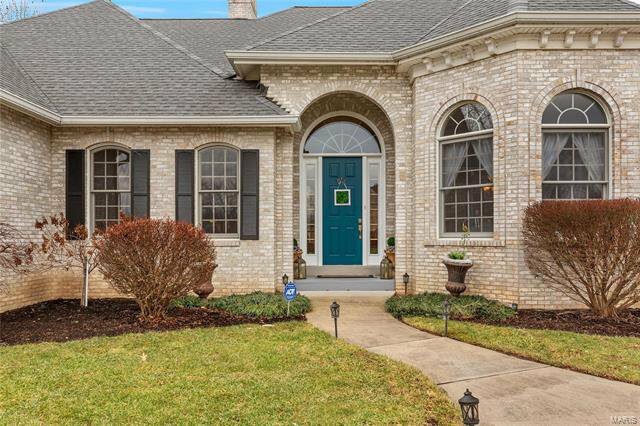 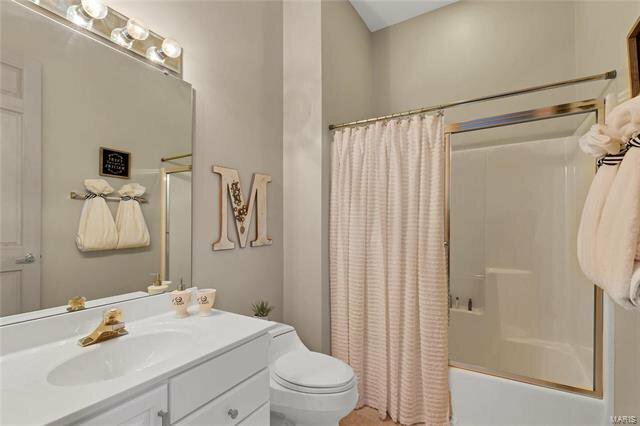 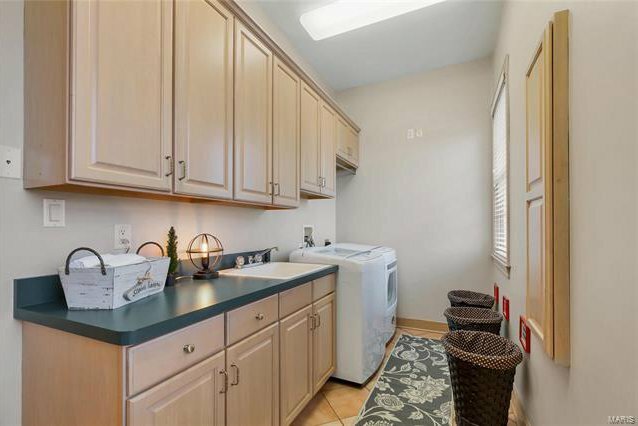 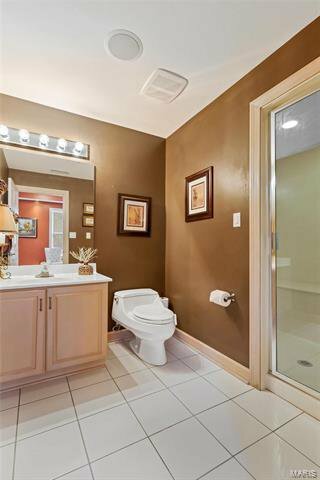 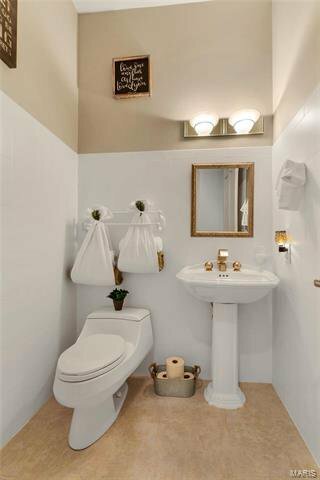 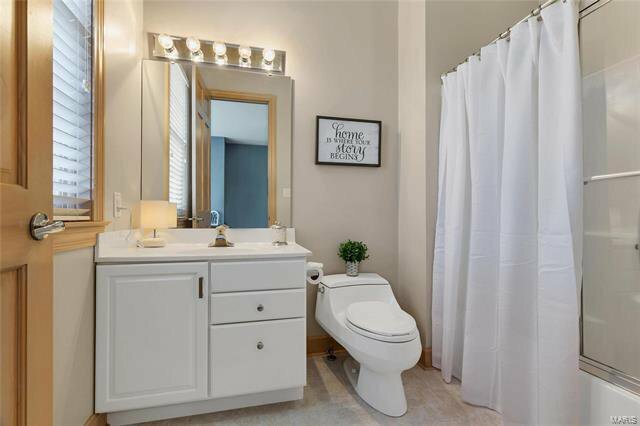 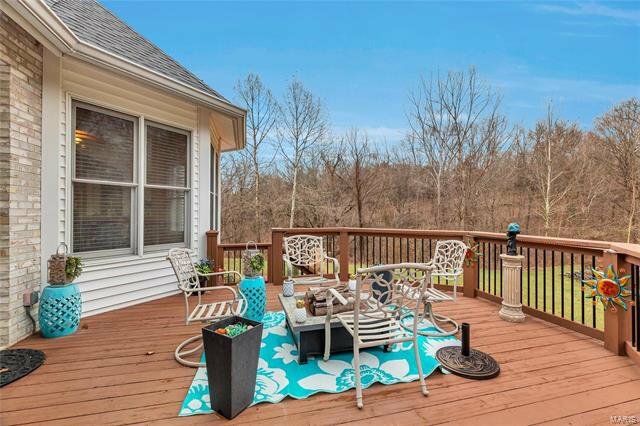 The entire home is well appointed, gracious & meticulously cared for making this a retreat you look forward to coming home to.